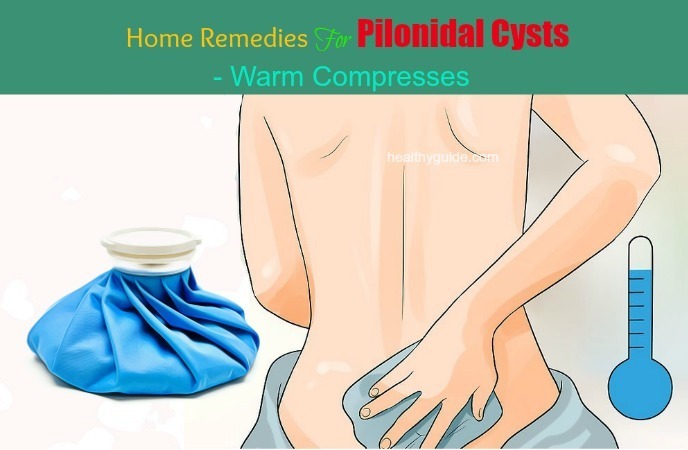 Home » How To » 15 Best Workable Natural Home Remedies for Pilonidal Cysts that Worth Trying! Pilonidal cysts are a type of chronic infection of the skin that happens in the region of the buttocks crease. The cysts occur and grow as a reaction to hairs embedded in the skin or ‘ingrown hairs’. Pilonidal cysts can be either asymptomatic; for example, you do not feel any discomfort or pain at all, or show symptoms like pain and inflammation. 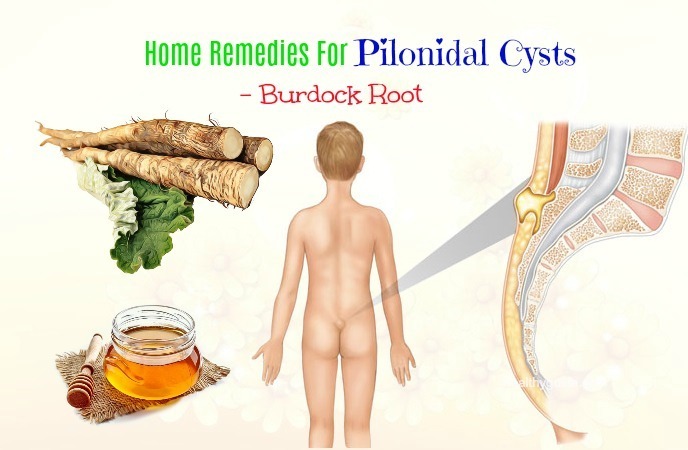 Let’s discover some workable home remedies for pilonidal cysts at home with Healthy Guide! While the exact trigger factor of pilonidal cysts is not determined, experts believe they are caused by loose hairs that penetrate the skin. The body considers this hair a substance from the outside and the response of the immune system against it causes the formation of a cyst around our hair. Any trauma to the buttock region might also be contributing to the development and the growth of pilonidal cysts. First, there will be just a small-sized, dimple-like depression on the skin’s surface. Nevertheless, once infected, the depression will become a swollen mass. It can be an abscess where pus collects or a closed sac filled with fluid. 1. Who Can Get Pilonidal Cysts? Those who have a lot of hair in the cleft region as well may have to face the cysts issue. If a person has a lot of hair in the cleft area, they can undergo laser hair removal to lower the risks of developing cysts. Men with a deep natal cleft are more vulnerable to having pilonidal cysts. A family history of pilonidal cysts or occupations who involve long hours of sitting is also a trigger factor that leads to the formation of cysts. There are a lot of theories surrounding the triggers of the pilonidal cysts, but so far, none of them has been proved to be consistent in any of the cases having pilonidal cysts. One of the theories is that loose hair which may penetrate into the skin’s subcutaneous layer via follicles that have dilated. Due to this ingrown hair, a cyst forms around the hair and may increase in volume triggered by the accumulating skin debris. It is also considered that repeated trauma or excess pressure can also make a person vulnerable to this skin issue. The most common symptoms and signs include a bad smell from the pus, the discomfort and pain when standing or sitting, drainage of pus or blood from an opening in the skin, as well as inflamed skin. If the infection is serious, there may also be symptoms of nausea, malaise, and fever. This type of skin infection is more common in males than females. The risk is higher in people with obesity and those with excessive body hair as well as coarse or thick body hair. An inactive lifestyle or job requiring sitting for a long time throughout the day can also increase the chances of having the infection. Mild cases of pilonidal cysts can be resolved on its own and often do not require treatment. Nevertheless, in some cases, prolonged cure as well as surgery may be necessary for reducing the size of the cysts and preventing infection. Do not use dirty hands to touch the area. Avoid applying any kind of moisture in the infected region. Wash the infected area with antiseptic soap and warm water and pat it dry thoroughly. Do not use gels or creams to apply directly onto the infected area, as it may further cause skin irritation. Do not try to poke your cysts using any sharp tools to boost fluid drainage. Keep taking a turn around the house or walking at your work area on a regular basis. Avoid sitting for a long time continuously to prevent the issue as well as to boost the healing process. Try to lose weight as needed to reduce the chances of having this painful issue. As the condition heals, choose laser epilation to keep the region free from hair. Include anti-inflammatory food items, such as walnuts, almonds, olive oil, fatty fish, and green leafy veggies in your diet to fight inflammation and pain. Try to leave the wound open to the air and relaxing when you are at home. Cover the wound by covering it using a bandage whenever you go out. For the time being, sleep on your side or your stomach. Wipe the area using unscented tissue paper and some water after using the bathroom. To prevent pilonidal cysts, keep the area dry and clean. Here are the best home remedies you can make use at home with the support of natural ingredients that are easy to find right in your kitchen. Let’s check out how to use them to reduce signs and symptoms of fatty liver disease naturally! 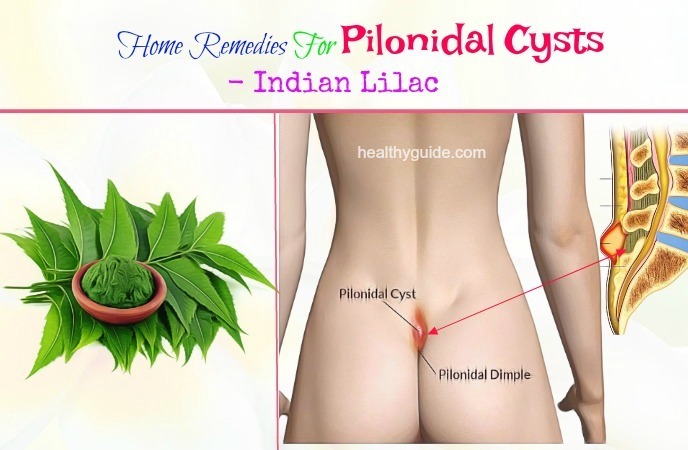 The first one among the best home remedies for pilonidal cysts you can make use is to use Indian lilac, also known as neem, which can help a lot in curing the infection. Due to its natural antibacterial and antiseptic qualities, neem can help a lot in boosting the healing process and keeping the infection at bay. First, try boiling a handful of neem leaves within a pan filled with water till half of the water evaporates. Strain and let the water cool down naturally. Rinse the infected area with this neem-infused water two to three times throughout the dat. Grind a handful of thoroughly washed neem leaves to create a paste. Use the paste to apply directly onto your infected skin issue. Let it stay still within about twenty minutes before using lukewarm water to wash it off. Do this three or four times a day. Dip a black tea bag into warm water within about five minutes. Take it out of the water and squeeze out the excess water. Hold the moist tea bag over your infected area within about five to ten minutes. Repeat a few times every day for several days. Turmeric is another very effective one among the best home remedies for pilonidal cysts you can find out there. The compound curcumin in turmeric can help to exhibit an anti-inflammatory property that can aid in reducing pain and inflammation. In addition, the antiseptic power of turmeric can help a lot in preventing and treating any infection. First, you just need to drink a glass of milk mixed with 1 tsp. of turmeric powder. Mix 1 tbsp. of turmeric powder with a little water to create a paste. Smear this paste on your cysts and allow it to dry naturally. Rinse the area using lukewarm water. Repeat two to three times per day for about 3 – 5 days. The first choice is to soak a cotton ball in fresh aloe vera gel within about five minutes, then use it to apply directly onto the infected area within about half an hour. Wait for two hours, then reapply a freshly soaked cotton ball. Apply the method within about 1 week. Alternatively, extract fresh aloe vera gel from an aloe plant leaf and use it to apply directly on the infected area. Let it stay within about fifteen to twenty minutes before washing it off using lukewarm water. Repeat this method three or four times a day. 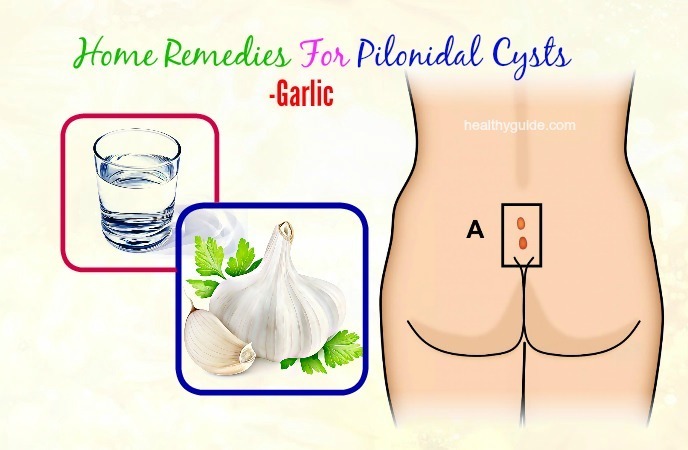 Garlic is also among the most effectively workable home remedies for pilonidal cysts, thanks to its potent antifungal and antibiotic properties. As taken internally, it can also help a lot in boosting the immune system to fight against infections and promoting healing. 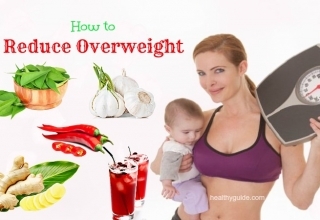 You can also consume one crushed garlic clove two or three times a day, followed by a glass of water. Crush a garlic clove using the back of a knife and use it to apply directly onto the infected area. 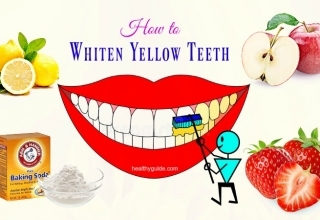 Cover with a gauze and let it stay within about 3 – 5 minutes, then rinse it off. Do this one time per day for a few days. Note: Topical application of garlic is not suitable for people who have sensitive skin. In addition, ensure that you will not let it stay on the skin for more than ten minutes at a stretch. Castor oil has high anti-inflammatory properties that can aid in reducing inflammation and relieving pain associated with pilonidal cysts. It will also help to boost up the healing process. Soak a cotton ball in warm castor oil. Use it to apply directly onto the infected area and use a bandage to cover with a cotton ball. Apply this method two or three times per day, using a fresh bandage and a freshly soaked cotton ball each time. Apply this remedy till the cyst disappears. Epsom salt can bring about relief from the agony of a pilonidal cyst. 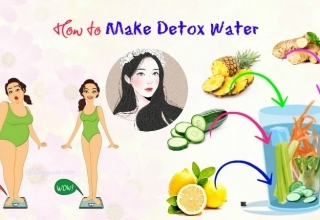 It contains natural healing properties that will aid a lot in reducing and healing the cyst very fast. The magnesium sulfate in it can support the expulsion of pus from the cysts. It will also aid a lot in relieving the infection associated inflammation and pain as one of the most effective natural home remedies for pilonidal cysts. First, you can try taking a hot sitz bath in warm water mixed with Epsom salt. As adding Epsom salt in bath water, use one cup of the salt for every six inches of water. Alternatively, try adding 1 tbsp. of Epsom salt into one to two cups of warm water. Mix thoroughly until the salt granules dissolve completely. Soak a cotton ball in this solution and apply it on affected area for 20 to 30 minutes. Repeat once daily for several days. Using apple cider vinegar can also help in treating this infection as a shiny star among the best home remedies for pilonidal cysts. Its anti-inflammatory property can aid in reducing inflammation and pain. Moreover, the antibacterial and antiseptic power of apple cider vinegar can aid in preventing the bacterial growth that can lead to further infection as well as delay the healing process. First, add 1 tsp. of raw, unfiltered apple cider vinegar to 1 glass of warm water and consume it 2 times per day to enhance the healing process from the inside out. Alternatively, try mixing two or three teaspoons of raw, organic, unfiltered apple cider vinegar in half a cup of warm water. Soak a cotton ball in the solution and put it directly on the infected area within about 60 seconds. Repeat this remedy three or three times for a few days every day. Tea tree oil is also a great one among the best home remedies for pilonidal cysts for this painful issue. This oil has curative and healing powers in the form of anti-inflammatory, antifungal, and antibacterial properties, which can keep an infection at bay. Dip the cotton ball into the oil and put this on the cysts. Hold the cotton in place with the support of the band-aid. Let it stay still within about 2 – 3 hours. Repeat this two to three times a day till the cyst heals. Tea tree oil has plenty of antioxidants, which can aid in reducing the inflammation of the pilonidal cysts. With its natural antibacterial and antifungal properties, tea tree oil quickly dries up the boil and can also help to minimize the risks of further infection. It can also support in tissue growth around the cysts. To get relief from the severe pain, you can also try applying warm compresses to the infected area as it can work very well. A warm compress can also help the pus and fluid accumulated within the cysts to drain fast and the healing process will start. Nevertheless, warm compresses will not be able to prevent the development of pilonidal cysts. Soak a washcloth into hot water and wring out the excess water. Hold the warm cloth on the infected area for 3 – 5 minutes. Repeat three or four times throughout the day till the fluid starts draining. Besides, you can also try taking a hot sitz bath or rinsing the area off with warm water for a few minutes. Mix the 2 ingredients together to create a paste. Apply this on the pilonidal cyst and let it sit for fifteen to twenty minutes. Apply this on a daily basis till the cyst heals. 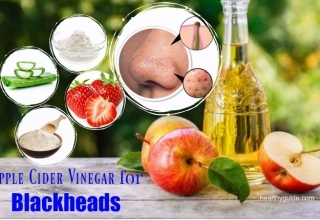 Vinegar and baking soda both possess antimicrobial properties that can help a lot in dealing with the infection at the area with cysts. In addition, baking soda can aid a lot in reducing the inflammation and soothing the irritated skin, according to . Onion is a very common ingredient that can be used to cure a lot of skin issues and infections. It can also work well as natural home remedies for pilonidal cysts. Put the onion slice on the infected area and hold it in place using a bandage. Change the onion slice every two to three hours. Onion has antimicrobial properties due to which it can be effectively used to treat the pilonidal cyst infection, according to . Smear this paste on the cysts and allow it to sit for as long as possible. Repeat this method 1 to 2 times every day. Whenever you think of anti-inflammatory substances, honey is the first one that may come to your mind. It also contains antiseptic properties and can relieve the signs of pilonidal cyst very fast, according . Cinnamon also has tissue regenerative properties and antimicrobial properties that can help to boost the healing process, according to . Make a paste with the ingredients and apply on the cyst. Keep the paste on for a few hours. Apply this two to three times per day. Burdock root is often used to treat skin conditions such as eczema and psoriasis. When employed in the treatment of pilonidal cysts, it helps to draw out the toxins and heal the cyst, according . 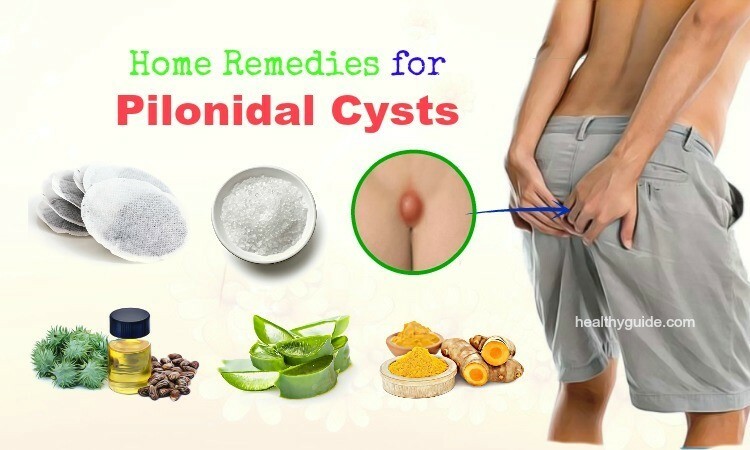 This is the last one among workable home remedies for pilonidal cysts that we would like to share with the hope to help readers deal with the infection. 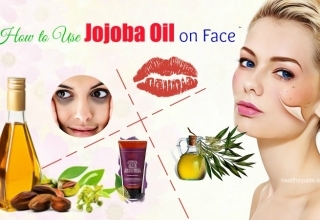 Melt the oil in between the fingertips and generously apply on the infected skin. Let the oil stay on for 2 hours. Coconut oil is antifungal and antibacterial in nature. 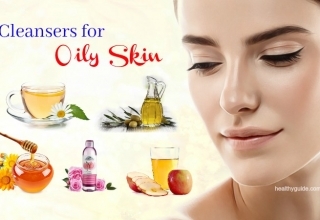 It can also help to reduce inflammation and nourish the skin with healthy fatty acids, according to . After reading this interesting article, we hope that all of my readers can find some of the best solutions helpful to deal with the symptoms of pilonidal cysts. Actually, all of the home remedies for pilonidal cysts that we mentioned above are safe and effective in treating the symptoms of the infection without causing any unwanted side effects. Therefore, you can feel secure when applying any of these home remedies. Now, if you know other effective home treatments that can help to address this health issue, you can share them with us by leaving your comments in the comment section below.